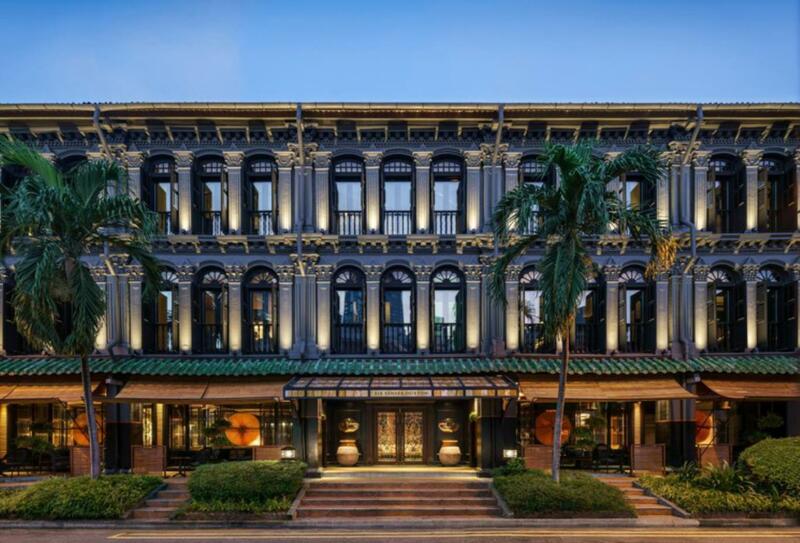 Six Senses Duxton is located in Tanjong Pagar which is the islands central district and the heart of Chinatown. Rooms and suites are named after the plantation that once stood in the same spot in the 19th century. The Yellow Pot restaurant serves Chinese traditional and innovative cuisine and the adjacent bar has its very own in-house cocktail. There are many experiences which can be organised for you including morning yoga in an urban oasis and learning all about traditional Chinese medicine. 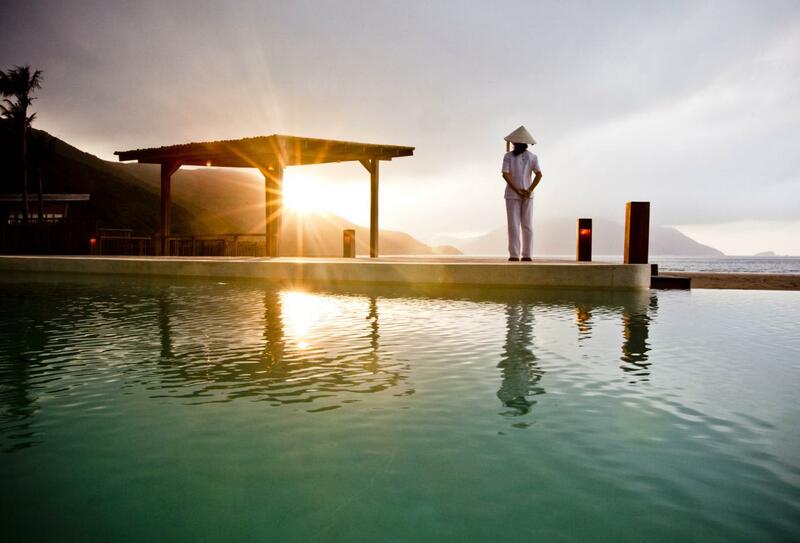 Six Senses Con Dao has been designed to resemble a traditional Vietnamese fishing village and market place. The 50 open-air villas all have private infinity edge pools and feature outdoor bathrooms. Activities are suitable for everyone and include a main pool, spa, gym, library, water sports centre and childrens club. The restaurants offer traditional Vietnamese and International foods and the bars are the perfect place to relax.